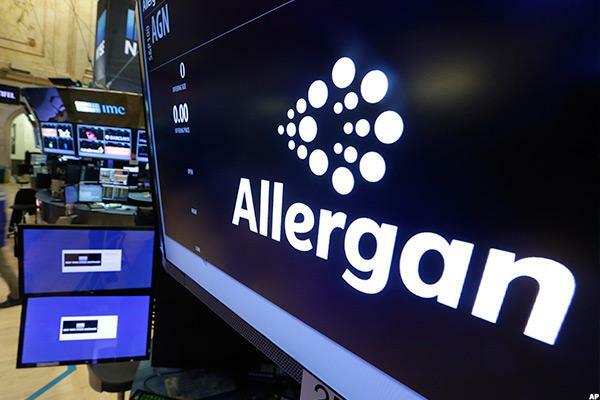 Concern over the steep premium paid for Tobira has been reflected in the public markets, but followers of Allergan say investors reacted too negatively. Cramer's a big fan of Flex' technology and says Walt Disney may look like a dog now but it will soon have its day. The Irish drugmaker isn't likely done making deals, even though it just made two, and it could take a look at Alder Biopharmaceuticals next, analysts believe. The following statement is being issued by Levi & Korsinsky, LLP: To: All Persons or Entities who purchased Tobira Therapeutics, Inc. In recent trading, shares of Tobira Therapeutics Inc have crossed above the average analyst 12-month target price of $19.00, changing hands for $38.91/share. When a stock reaches the target an analyst has set, the analyst logically has two ways to react: downgrade on valuation, or, re-adjust their target price to a higher level. Jim Cramer's 'Mad Money' Recap: This Market Is Driving Me Mad! Gains from one day are being wiped out the next and vice versa, Cramer says. 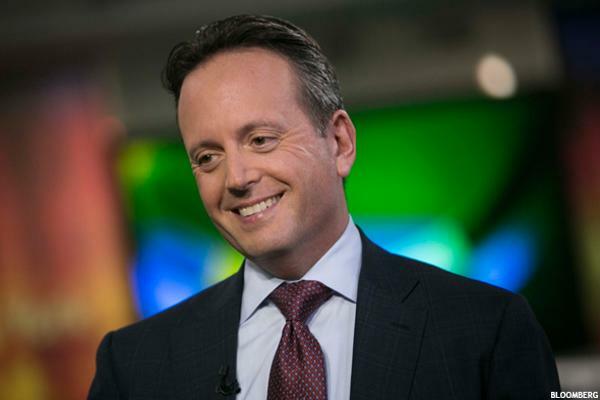 Jim Cramer believes Allergan paid too much for Tobira unless CEO Brent Saunders can prove that he knows something about the company that other market participants do not. But I'm expecting that things will slow into the Fed news. Tobira Therapeutics (TBRA) will be acquired by Allergan for about $1.7 billion. Stock futures move higher on Tuesday as Federal Open Market Committee members convene for their widely anticipated meeting. Tobira Therapeutics, Inc. (NASDAQ:TBRA) today announced that company management will present an overview of the company at the following conferences in September. Will Apple Take The Bite?